We carry Fly Rods from Echo, Temple Fork Outfitters, Beulah, and others. To compliment the rods we carry Fly Reels by Galvan, Nautilus, Dan Bailey, Waterworks/Lamson, Temple Fork Outfittters, Echo, and more. Choose from Waders and Boots by Wright McGill, Aquaz, Dan Bailey and Chota. We carry several Float Tubes and Pontoon Boats and associated accessories in stock by Buck's Bags. Check us first for those special Tools, Gadgets, Books, and many other accessories, We can also help make your shopping easier for the angler who has everything ( or for yourself ) —we also have Gift Certificates. Our selection of Fly Tying Materials is extensive -- one of the largest you'll find anywhere in the States. Feathers, furs, synthetic materials and more; if you don't find what you are looking for, just ask! We probably have what you want in the back, or we can order it In addition, we also have a wide range of Fly Tying Tools including vises and an array of other essential tools. Fly Tying Classes are available on a regular basis for all skill levels and tying interests. From beginner to expert, we have a class for you. Our instructors are some of the finest anywhere. Call for more information and scheduled times. Join us and get started the fun and easy way. Fly Casting Classes are offered for all skill levels for either small group or private instruction. 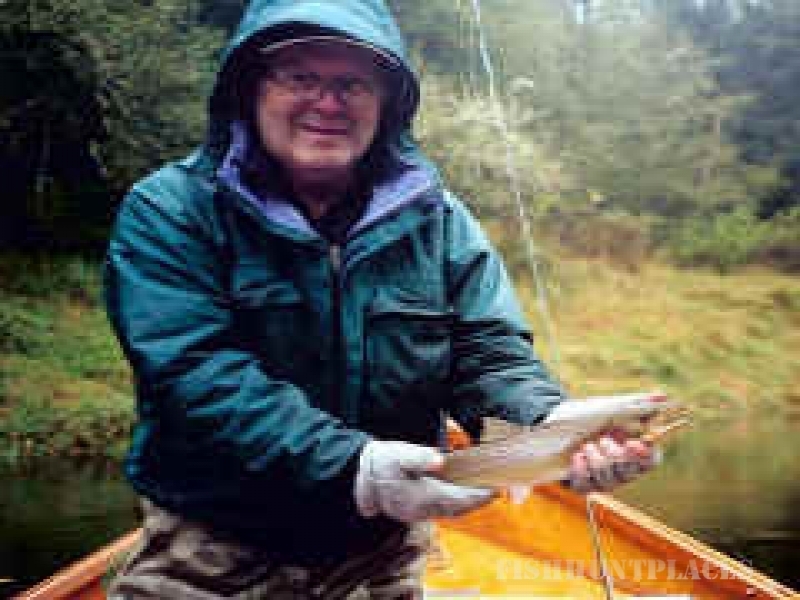 We also have Guided Local and Worldwide Flyfishing Trips to some of the finest waters in the Northwest and beyond. <font-arial; mso-ascii-font-family:="" arial;="" mso-latin-font-family:="" mso-greek-font-family:="" mso-cyrillic-font-family:="" mso-hebrew-font-family:="" mso-arabic-font-family:="" mso-latinext-font-family:="" mso-font-kerning:="" 8.0pt;="" language:="" en;="" mso-ansi-language:="" text-underline:="" single"="">We can help arrange individual and group trips to many of the best fresh and saltwater destinations worldwide.